The highly versatile Gelava Chairs are sculpted in form and structurally engineered with precision. Moulded high resilience cold cured polyurethane foam, available in fabrics and leathers. 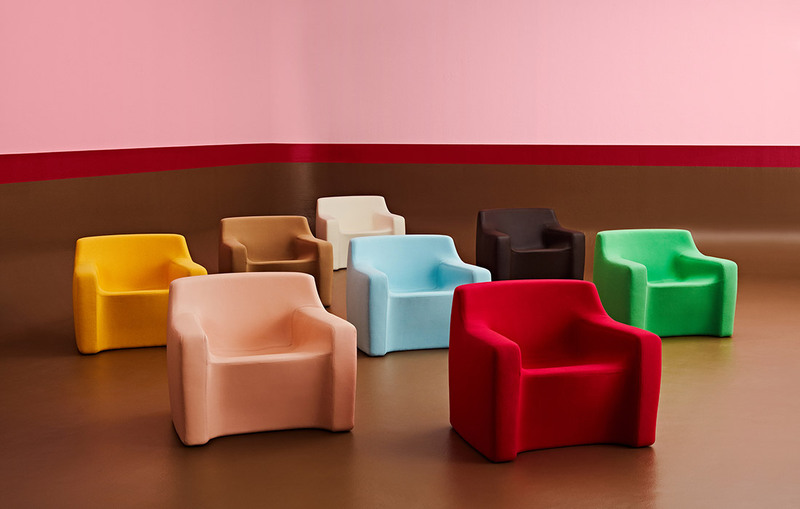 The highly versatile Gelava Chairs are sculpted in form and structurally engineered with precision tool moulded, cold cured polyurethane foam – eliminating the need for internal framing or hard edges. The organic form is designed to provide an extremely comfortable, durable and supportive seating solution for a wide range of interior requirements and demands. Manufactured with premium grade materials to the highest of standards.